We are delighted that you are considering Kettering Conference & Leisure Village as a venue for your special day. 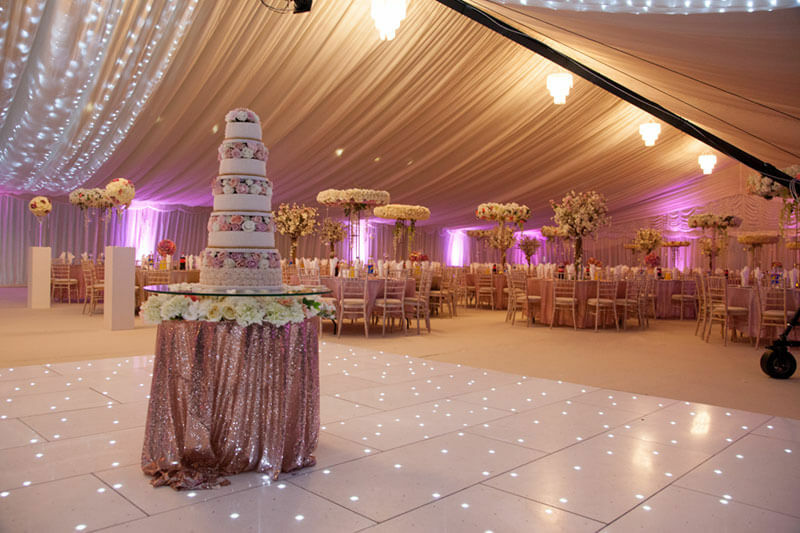 We understand the importance of family and therefore we will ensure that our family will do everything to look after you on your special occasion. 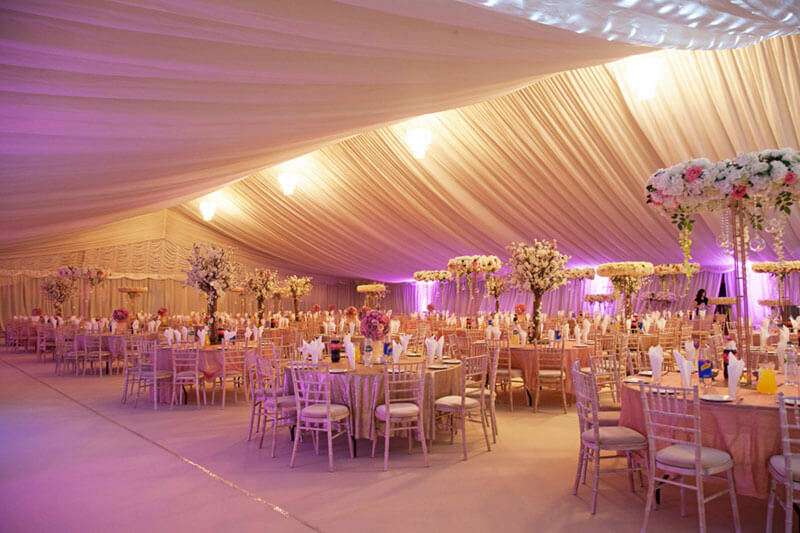 Choosing a venue is one of the most important decisions you will make. 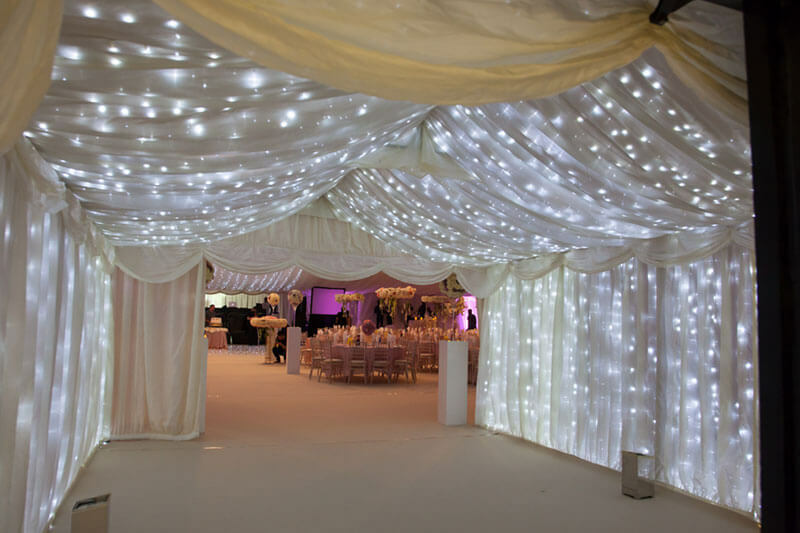 By choosing Kettering Conference & Leisure Village, our dedicated team of professionals will bring your dream wedding or celebration to life combining sophistication and style with genuine warm hospitality. The Ideal Asian Wedding Venue in Kettering Northamptonshire.